The invasion storyline offers the show a chance to showcase their large supporting cast who is able to expel Triad thanks to MG (Quincy Fouse) making a hard choice. Josie (Kaylee Bryant) and Lizzie (Jenny Boyd) both attempting to save the other help heal the rift between the twins and provide Hope with the answer to all of their troubles when she isn't affected by the same Malivore bullet that is slowly killing Josie from the inside. There is indeed a loophole to Malivore's rise, and Hope is able to find it and (apparently) destroy its existence in this dimension. 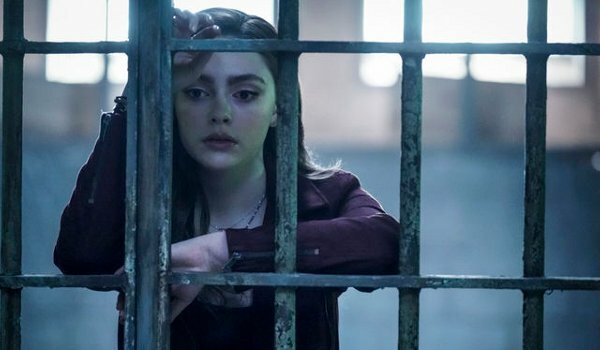 The question now becomes, who will save her now that no one in this reality even remembers she ever existed (and how might the mystery box from Alaric's office tie-in)?